Showing recent results 361 - 375 of 675 products found. 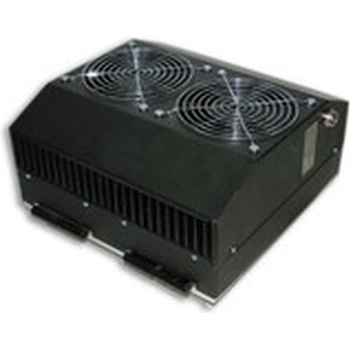 Power generation with thermoelectric modules generally requires careful design of heat flow and matching to load resistance. 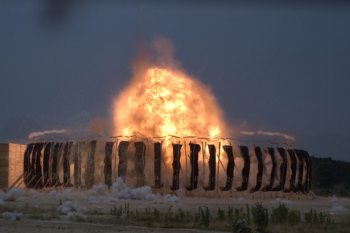 Prediction of performance and the selection of appropriate generators is made by AMS Technologies' specialist partners. 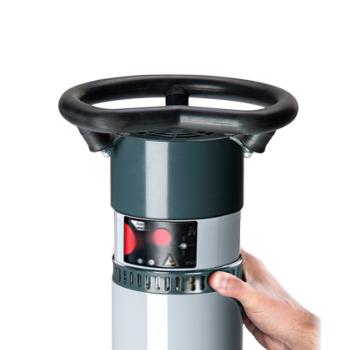 Our comprehensive line of telemetry products includes battery and induction powered products to meet the most demanding applications in automotive, agricultural, aerospace & defense, wind power plant, test benches, brushless motors and generators, and industrial applications. Generator Neutral Grounding Cubicles are designed to minimize fault damage incurred by generators, maintain sufficient fault detection and improve power system reliability. Generator Neutral Grounding and Lead Cubicles are manufactured as for IEEE or IEC standards. 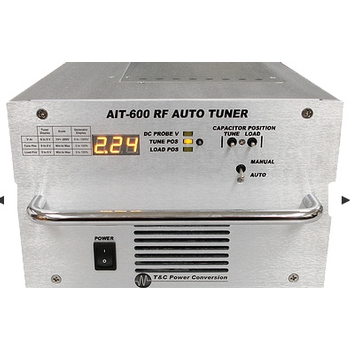 Firesets, CDU’s EDU’s, Delay generators, firing panels, and custom instruments. Fiber-optic and computer-control options. 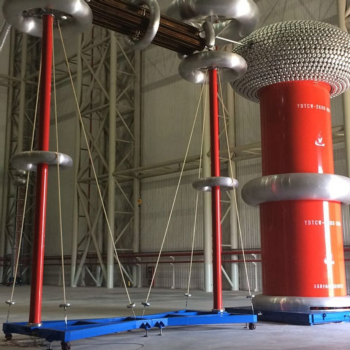 HV AC test transformer systems are the conventional AC dielectric testing equipments for AC withstand and PD test on generators and motors. 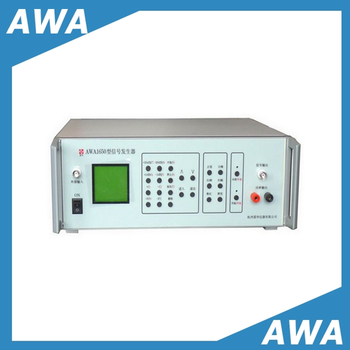 AWA1650 - Hangzhou Aihua Instruments Co., Ltd.
*AWA1650 Multifunction Signal Generator*Signal Generator Sine,Toneburst,White and pink noise generators. *Frequency sweep. Teledyne ICM's CPSERIES has been designed with a view to revolutionizing the handling and performances of portable X-Ray sets. 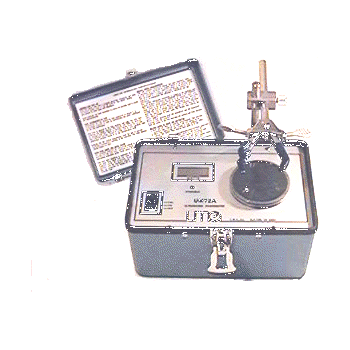 Despite having managed to halve the weight of similar portable X-Ray generators available on the market (while continuing to provide the same power output), the SITEX CPSERIES generators feature a shutter, a laser pointer, a beryllium window, an aluminum filter and two integrated diaphragms (customized sizes are available upon request). 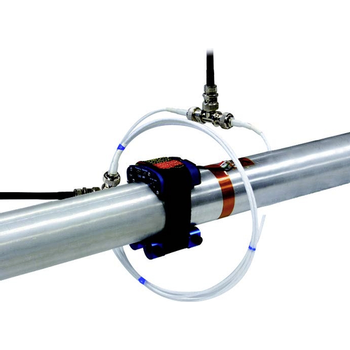 Without compromising the robustness and reliability for which Teledyne ICM products are renowned, the small size and light weight of the SITEX CPSERIES will radically change the way that you perform your RT inspections. And you will see a positive impact in terms of both quality and return on investment (ROI). Test discharge three-phase voltage, current, active power, reactive power, apparent power, power factor, frequency, running time, energies of generators and UPS. 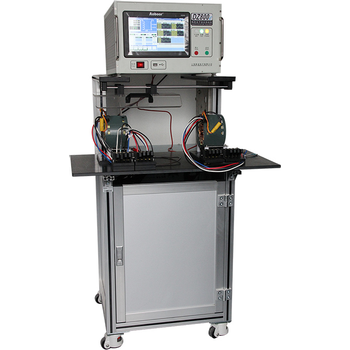 A range of high current and high voltage test generators (up to 2000 A and 5000 V) including dynamic switching and short circuit testing have been supplied.